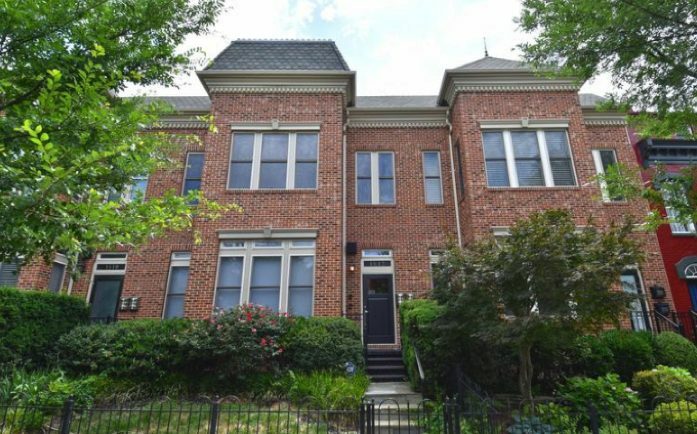 We’re fortunate enough to have a dry weekend ahead of us in DC. 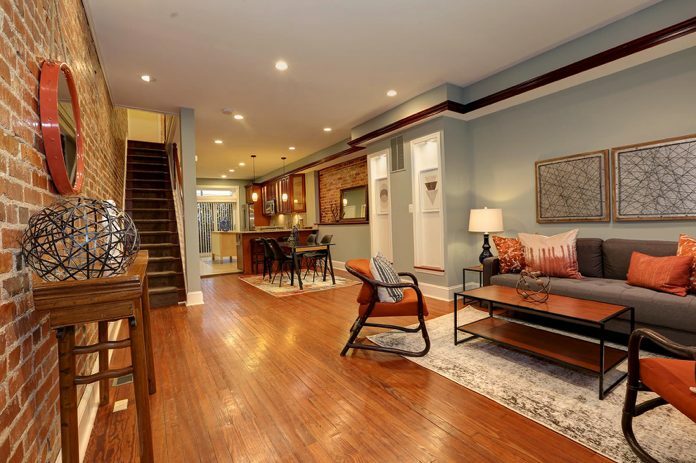 With that full weekend of sunshine you should definitely check out some of these picks for open houses, For the entire list click here. 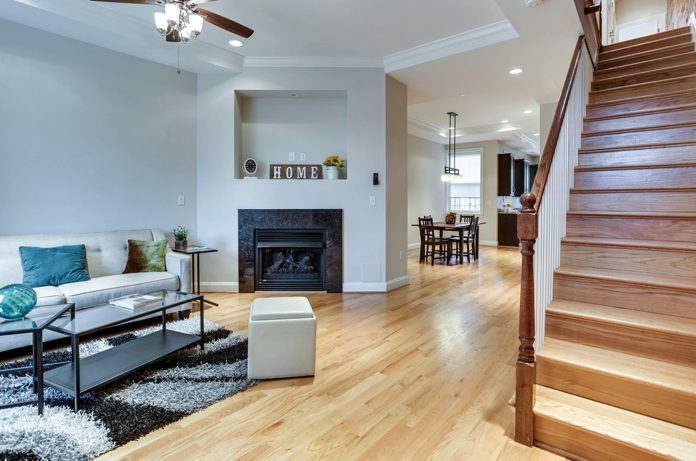 Brookland Victorian fully remodeled with an in-law suite on the lower level. 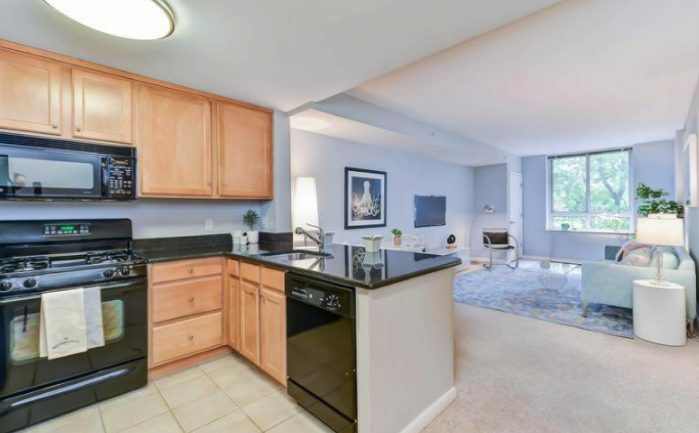 A “beautifully maintained, light-filled boutique condo” in Shaw. 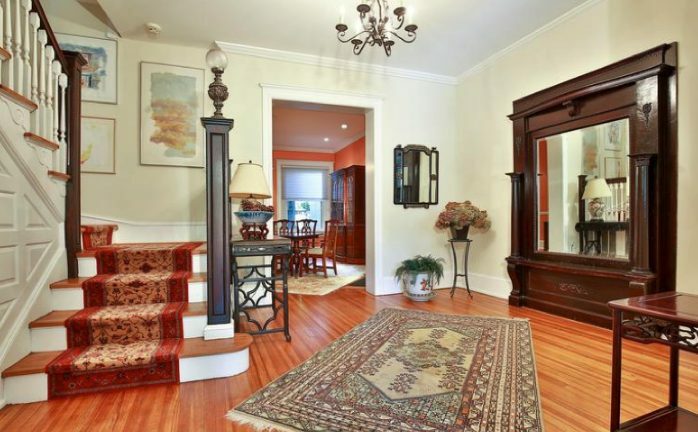 A classy 5 bedroom, 5 level in Kalorama that fits in well with other notable neighbors. 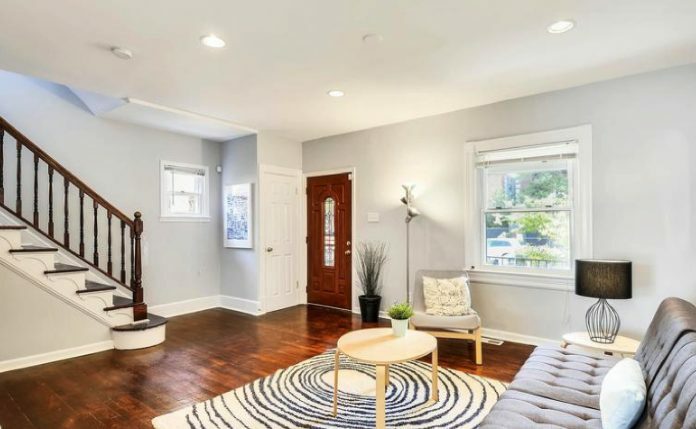 Remodeled Capitol Hill home has a fully finished basement, including a second kitchen.